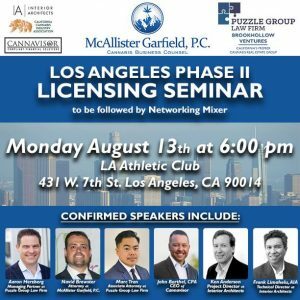 Cannabis Licensing in Southern California. » In-house real estate brokerage available exclusively to clients of puzzle group to identify and acquire green-zone cannabis real estate. 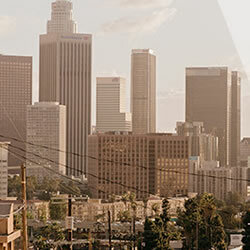 Our Firm has a wealth of experience in successfully acquiring licenses for cannabis businesses in Southern California, including winning 4 of 20 dispensary licenses issued by the City of Santa Ana in 2015, two dispensary licenses in Long Beach and one in Bellflower. We have acquired warehouse buildings for cultivation, manufacturing and distribution in Lynwood and Cudahy. Mr. Herzberg has successfully completed eight cannabis facilities in Southern California totaling more than two hundred thousand square feet by the end of 2017. Start a conversation to see if we are the right fit for your business.